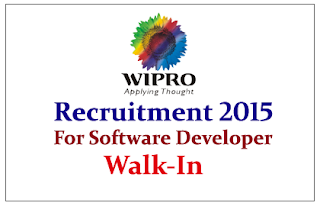 Wipro Technologies is hiring for the Post of Java Sr. Developer / Tech- Lead, UI Sr. Developer 2015. Location at Hyderabad. 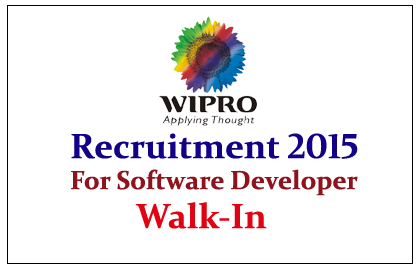 Eligible candidate can attend Walk-in Interview 30th May 2015, for more details check below. Eligible Candidates can attend the Interview on 30th May 2015.